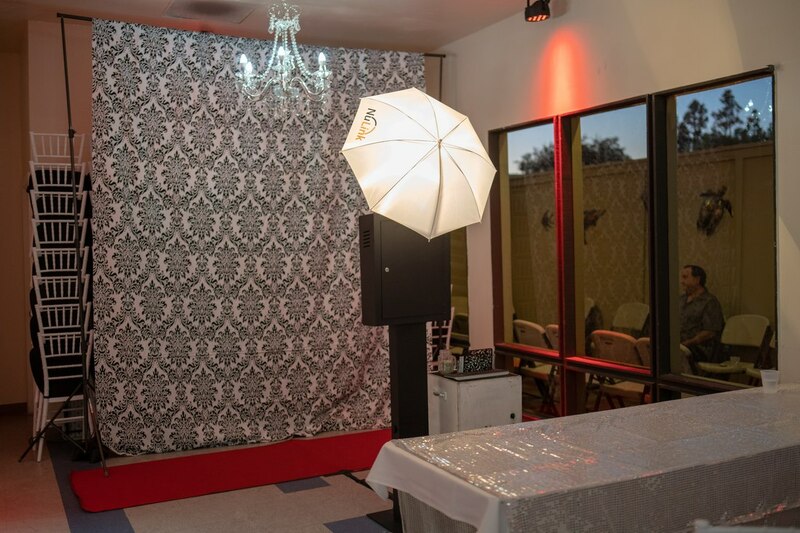 ​Lucky Frog photo booth rentals are the perfect party rental for your Sweet 16 or Quinceanera. By visiting luckyfrogphotos.com, you are already on your way to having the most memorable addition to your event! 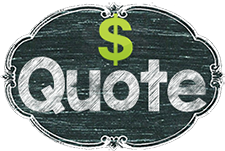 If you want an exceptional event that your guests will be talking about for years to come make it a Lucky Frog Photo Booth. From weddings and receptions to graduation parties and fundraisers, Lucky Frog Photo Booth is here to help entertain your guests, with our sleek design to the highest quality image quality, our booths will make your party event an instant hit! Pictures last forever and who can resist the charm of a photo booth at a wedding? This is not only a great way to get memorable wedding day photos, but also fun, casual and impromptu photographs! 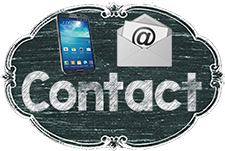 Besides being lots of fun, it’s also something that the guests will definitely remember as an original detail from your wedding. 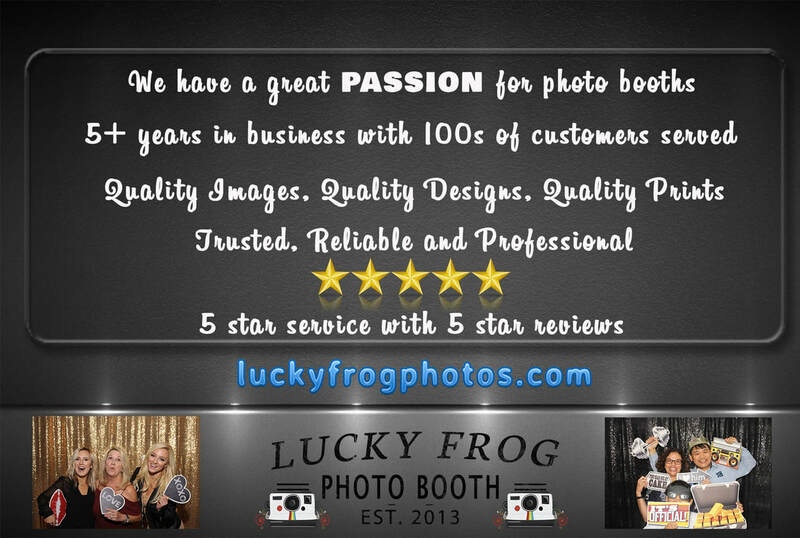 Lucky Frog Photo Booth is one of the main Photo Booth companies that shows up on Google because of it's excellent reputation and number of years in Business. If you are having a beach wedding this year, look no further than Lucky Frog Photo Booth.